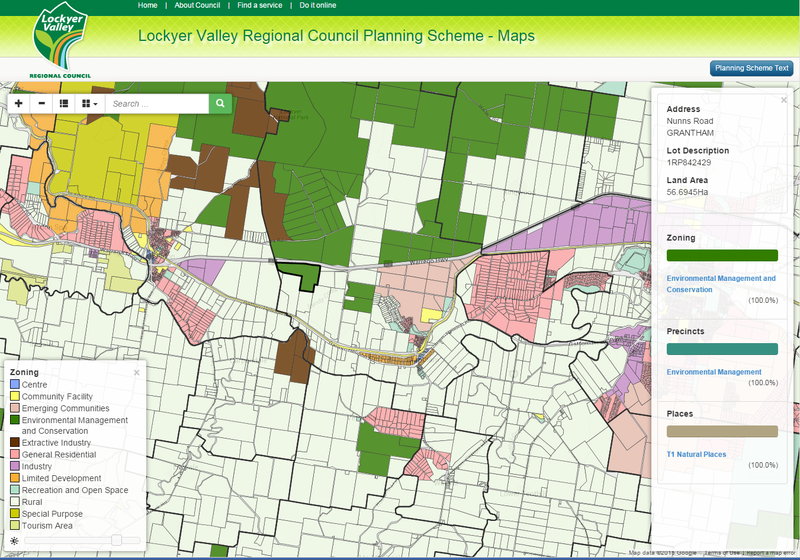 What started as an integrated ePlanning solution deeply embedded with their ePlanning vendor has become an integral part of the communication between council and ratepayers, particularly at a time when the new planning scheme is under review. Part of the project involved the creation of a stand-alone planning website to display layers of information simply and easily as well as creating the ability to query spatial overlays on the fly for the user. Initial response from the stakeholders exceeded expectations, from ratepayers who found the interface to be intuitive and simple to use, to the Council executives who have realised their goal of articulating information to the public. An unexpected benefit has been the use of the online Planning maps to deliver information during customer consultations within council offices. Previously Council officers would open a Mapinfo workspace to explain land parcel attributes and constraints however the Online maps are now being used in this context as they are so simple to use and understand. 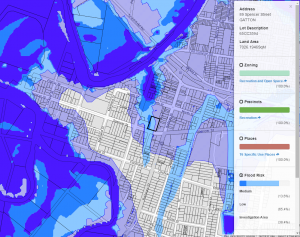 Further benefits are being investigated to use the online solution to integrate the already generated flood attributes for parcels rather than generate these through more traditional time consuming methods within their GIS department. 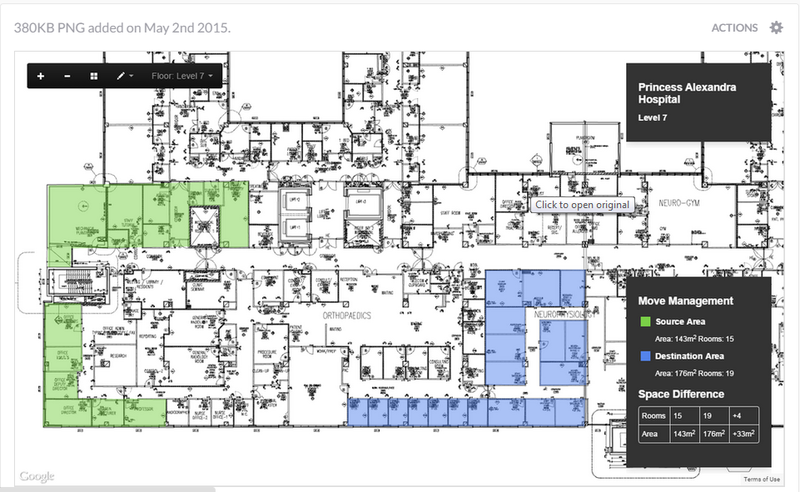 “After reviewing other products on the market, Council decided on the ICON product suite to deploy our ePlanning solution. It was imperative for our staff and users that we had a full integrated and streamlined solution which integrated with Council’s other corporate applications. 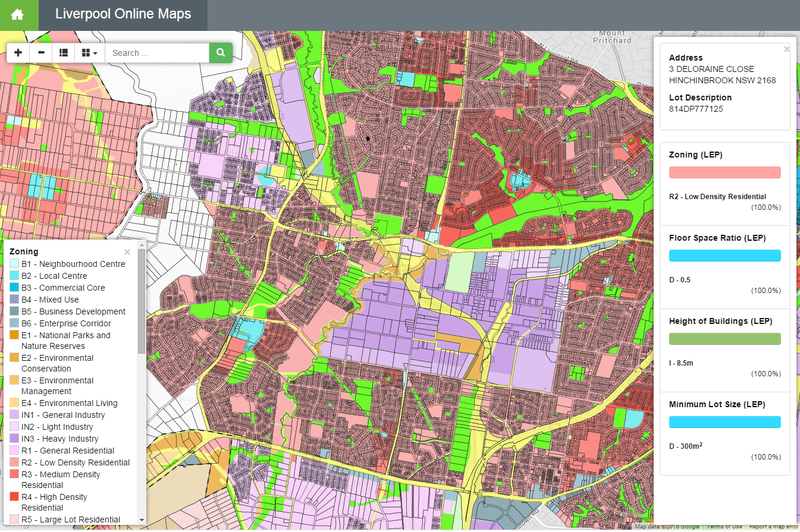 Our choice to use the MacroGIS product to deploy our mapping online for our ePlanning solution was no different. We had tried other GIS tools before but no other product offered us the flexibility, seamless integration and ease of maintenance that the Macro GIS product provides. The ability to use our own data in its native format and simply deploy this for online use has significantly reduced our need for specialist GIS expertise and time to publish mapping updates. Working with Victor, Craig and the rest of the MacroGIS team has been as streamlined as the product giving us a solution which is easily configured to meet our needs. 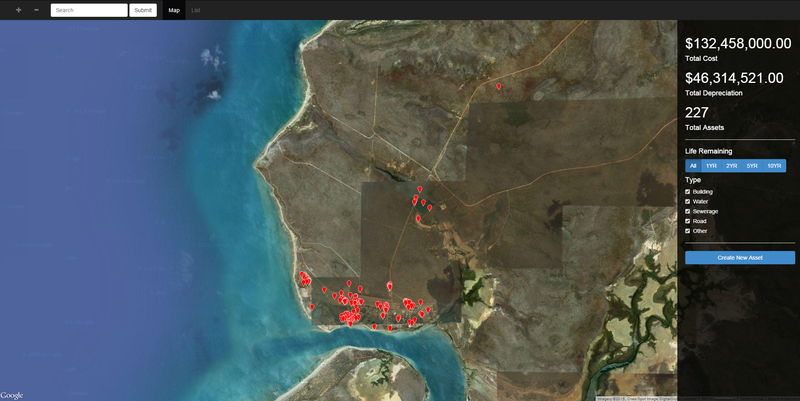 I look forward to working with the team on more projects as we expand and enhance our online spatial solution.